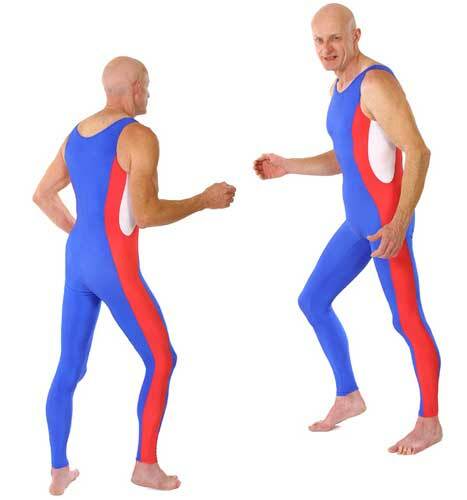 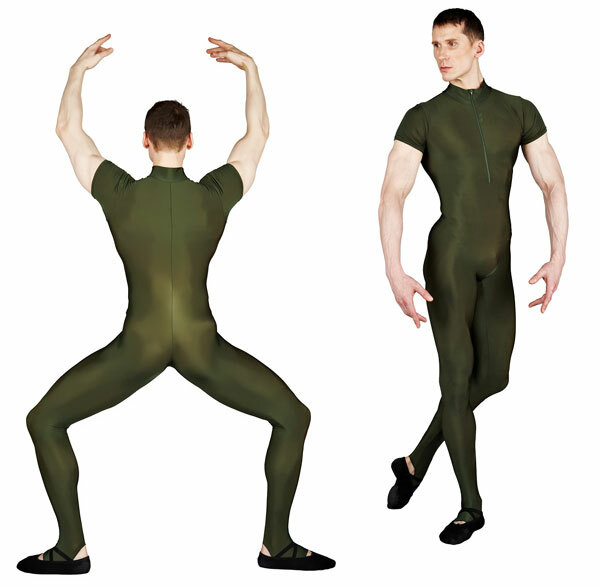 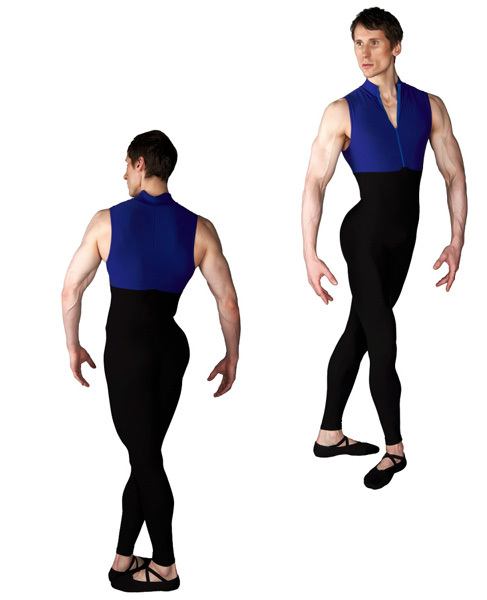 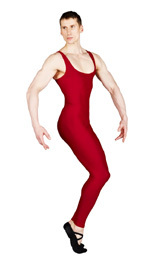 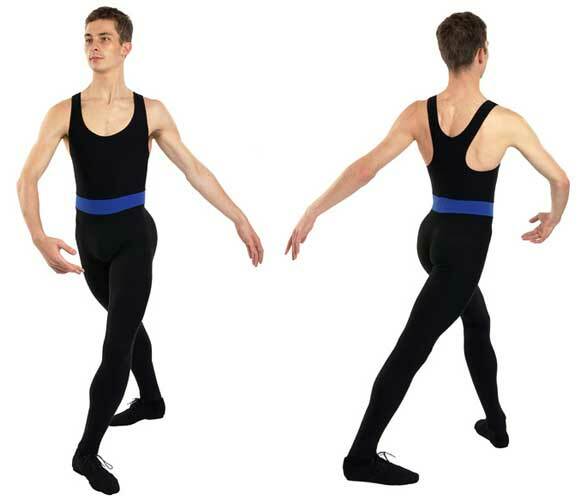 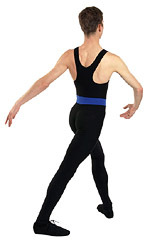 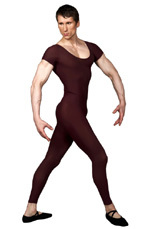 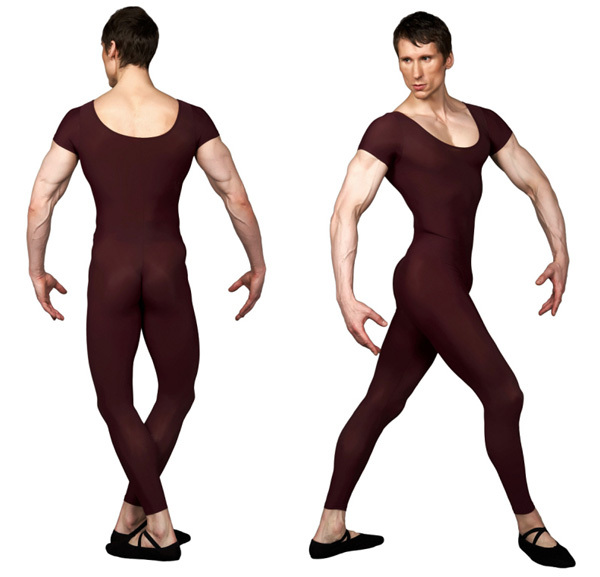 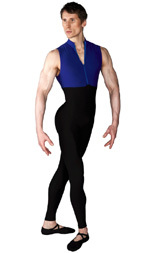 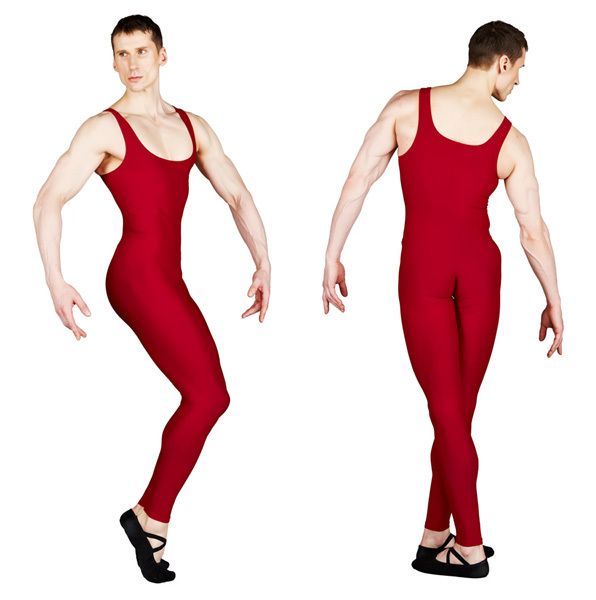 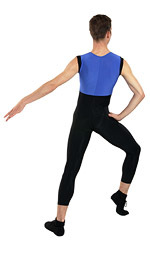 Bi-coloured unitard with a Y-back. 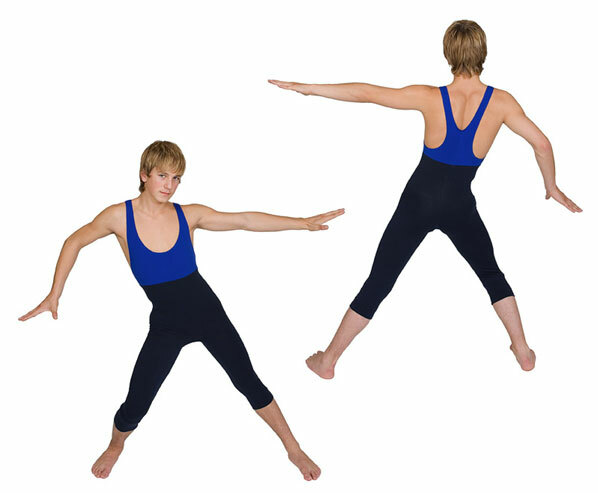 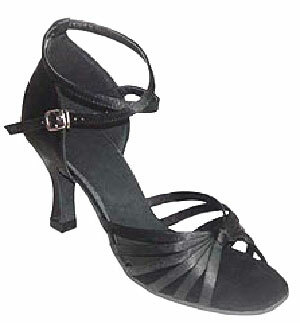 Kaya with feet is referred to as Musca in printed catalogue. 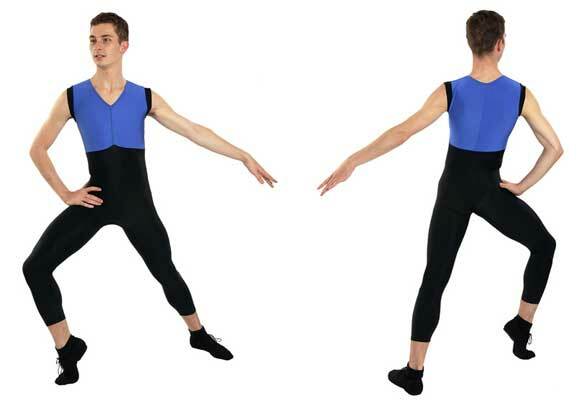 High neck and zip front.